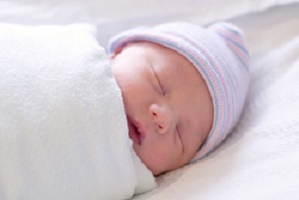 Swaddling is done for many reasons, including warmth, the prevention of scratching, and to calm crying and fussiness in hospital nurseries and at home. Unfortunately, swaddling seems to conflict with the emotional care that is the basis of attachment parenting and other conscious ways of being with children, in addition to having some physical problems. Here are some reasons not to swaddle your newborn. Wendy Priesnitz is the editor of Natural Child Magazine. She is also the editor of Natural Life Magazine and Life Learning Magazine, the author of 13 books, and a journalist with over 40 years experience. She is the mother of two adult daughters.